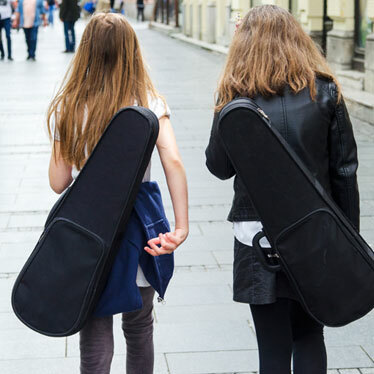 Stradivari may have perfected the violin over 300 years ago, but the case you use to carry around your violin should take a 21st century approach to protecting your instrument. A violin case needs to protect the violin, the bow and various necessary accessories from the hard knocks and stormy weather of life (and the subway). The term “post-modernism” can refer to both a time frame and a philosophy. As a timeframe, you might accurately call any composer working after the Modernist era, which ended around 1975, a post-modernist composer. Today’s teachers face challenges like never before. 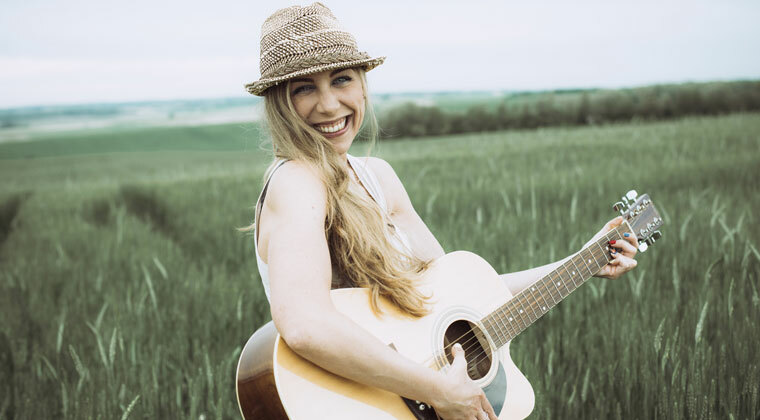 Over-crowded classrooms, unrelenting budget cuts, and general underappreciation can eventually wear down the spirit and destroy the happiness you feel when you are helping others discover their musical ability. However, you can prevent stagnation, keep your professional fervor, and find more joy as a teacher by following these practical tips. Creating an audition video is an integral part of being a performer. Musicians in particular need to understand how to create an effective video representation that displays their talents and abilities to advantage. However, many artists find that making an audition video is a daunting and frustrating task. Knowing that it can mean the difference between earning that coveted place or relegating your name to the rejected file, trepidation can often make this duty feel like an overwhelming prospect. If you’ve recently decided to learn to play the cello, you’ve made a wonderful, rewarding choice. 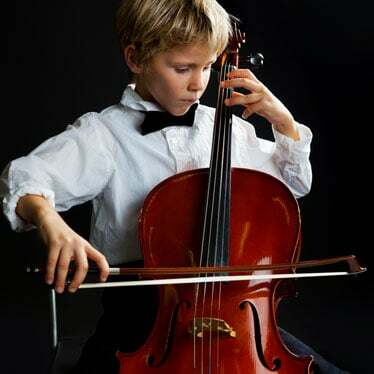 The cello produces warm, rich tones that are very closely related to the human voice range, which has made it a beloved instrument for many centuries. However, the first few months of training are the most crucial for any beginner cello student. During that time there are specific factors that can either encourage you to continue, or dishearten you so much that you’ll want to quit. Once in a while, an artist emerges that has the ability to assume the character of the music and translate it into something out of the ordinary. A musician whose roots merge with today’s energy to create artistry that moves listeners with its enthusiasm and respect. 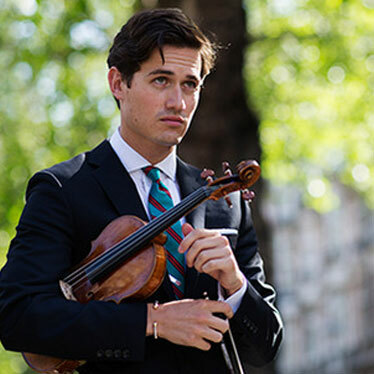 Classical and contemporary violinist, composer, and Hugo Boss model, Charlie Siem’s (pronounced “C-M”) talent can be described thus, and his promising career seems to have just begun. 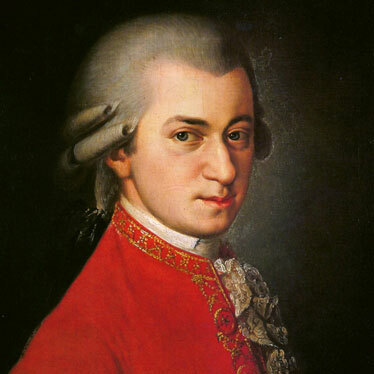 Every student of music is familiar with at least a few works composed by Mozart. In fact, his works have been celebrated, studied, and performed since he began writing, at the age of six, and have established his lasting fame as a prominent part of Western history. 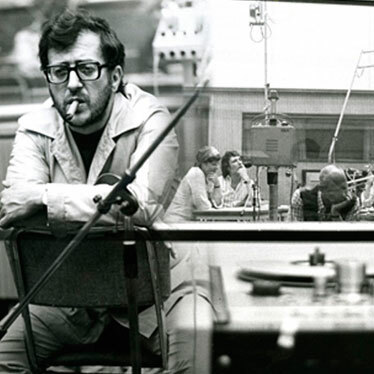 This gifted, multi-talented musician, like other geniuses, lived an exciting, turbulent life. His legacy lives on and is renewed with each new generation who experiences his greatness. Choosing to learn to play the cello requires a dedicated commitment. This instrument creates hauntingly beautiful tones and has the power to speak to audiences in very personal ways. 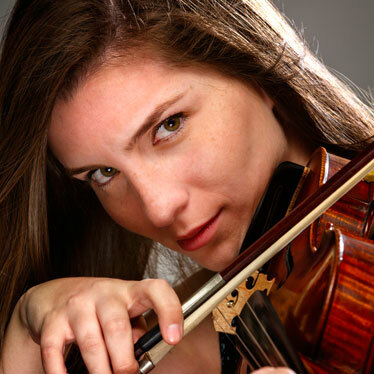 If you’ve chosen to learn to play the cello, training on this classical string instrument will offer you incredible returns for your efforts. Getting back into your school routine after a long summer break is important for success, but it’s not always easy. You need to go through a little adjustment to transfer your thoughts and energy back towards your education rather than on just having fun. And for music students, this is doubly hard if you’ve been slacking off on your practice. Starting the new school year means being ready. 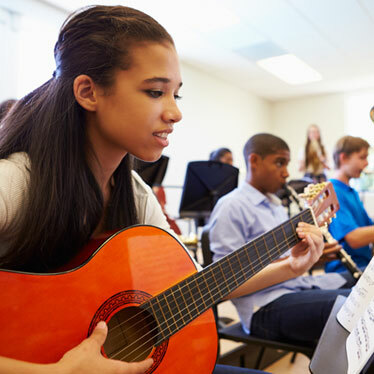 After you’ve spent weeks doing fun summer activities and have taken a long break from your studies and music practice, going back to school and getting back into the swing of things in music class can be a challenge. 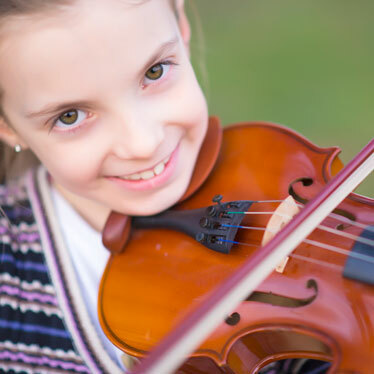 In fact, if you’ve neglected to practice over the summer, you’re going to need to do a few things to get ready for music class before you go back. This is true for students who’ve relaxed their practice regime, or teachers. Summer activities are necessary for our peace of mind, and our productivity, but you have to be able to shift your mindset back towards work when summer is over.